Tesco and Jamie Oliver will launch the Tesco Community Cookery School at the Goodinge Community Centre, a FareShare charity, in London on Thursday 24 January. The programme will then roll out across the UK in 2019 to help 1,000 community cooks find more ways to use surplus food donations to help stop good food going to waste. Tesco has been focusing on reducing food waste for over decade. In 2009, Tesco stopped sending food to landfill and in 2013, became the first retailer to publish its food waste data. In 2016, Tesco made a commitment that no food safe for human consumption will go to waste in its operations. 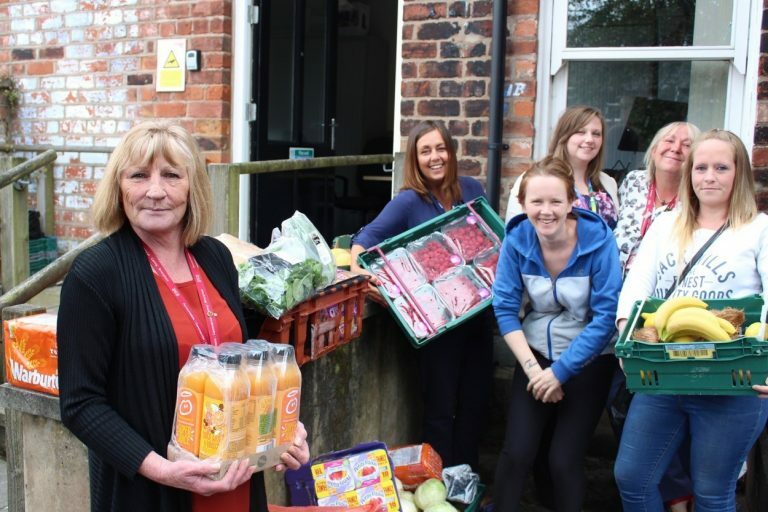 Since then, every week it donates 300,000 meals of surplus food to over 7,000 different community and charity groups. 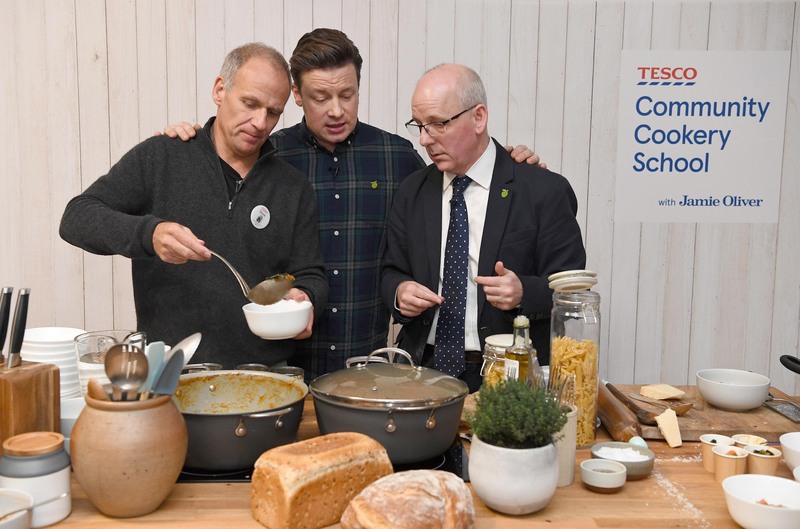 The Tesco Community Cookery School with Jamie Oliver, which has been developed in partnership with FareShare, will help charities and community groups by offering training and advice on how to prepare nutritionally balanced meals out of surplus food donations. One of the challenges facing community cooks is how to prepare unusual or unexpected ingredients and large quantities of seasonal produce. By using recipes designed by Jamie Oliver and Tesco’s development chefs will help these community cooks make the most of surplus food and reduce food waste. Jamie Oliver said: “It’s fantastic to join the work that Tesco and FareShare are doing to reduce food waste. The food industry throws away a shocking amount of fresh edible food, so Tesco’s efforts to find a good home for its surplus is a big step in the right direction. 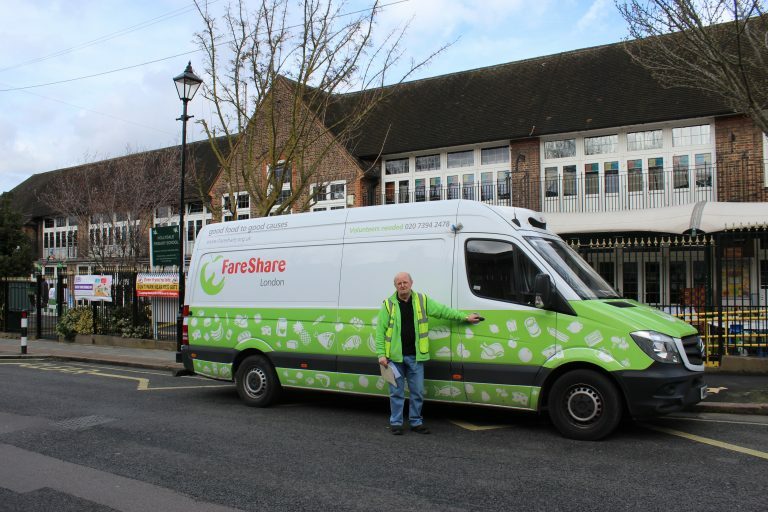 FareShare works with Tesco and other retailers through FareShare Go, a service which matches local charities and their nearest supermarket to receive free surplus food. 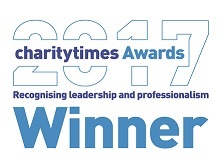 So far, Tesco has donated over 60 million meals of surplus food to charities and good causes. Please note that the Cookery School is fully subscribed for 2019. Watch out for updates on last minute availability. Pic (L-R) CEO of Tesco Dave Lewis, Jamie Oliver and Lindsay Boswell Fareshare CEO, cooking at Goodinge Community Centre, central London. Picture by Andrew Parsons / i-Images, Image ©Licensed to i-Images Picture Agency.